UPDATE: Block.one on Friday (7 December) awarded $500 000 to the final winner of its blockchain hackathon, GeneOS. GeneOS is a blockchain-enabled data ownership, marketplace, and secure computing platform for genomic big data. The team is based in London, Italy, the US and Hong Kong. 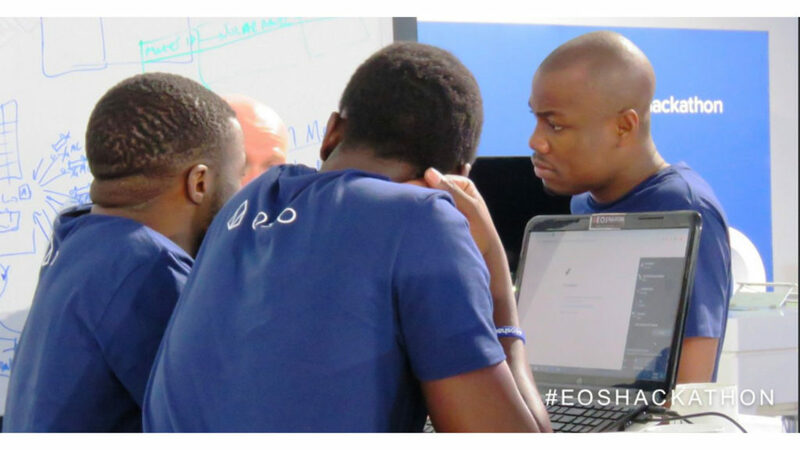 Three Kenyan teams are part of the 19 finalists competing for the $500 000 top prize at Block.one’s EOS Global Hackathon grand finale in Cape Town today (7 December). The hackathon is aimed at developing blockchain solutions. Block.one, the publisher of the EOSIO blockchain protocol, kicked of the grand finale of its EOS Global Hackathon series in Cape Town on Monday (3 December). Africonnect — P2P blockchain platform that helps small businesses merge into large entities. Ubuntu Energy Ledger — a decentralised energy data trading platform that allows small and surplus African solar energy producers to contribute to the grid. The three qualified for the grand finale after winning last month’s Block.one Africa virtual hackathon. In a post on Medium on Monday (3 December), Block.one said the EOS Global Hackathon series was held in the US, UK and Asia, with a total of 1724 participants. The other finalists at today’s final hail from San Francisco, London, Sydney and Hong Kong. The grand finale is part of a seven-day programme in which finalists get to attend expert talks and participate in sessions where they are taught about important business and blockchain topics. 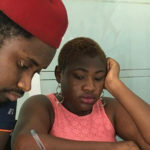 Today, the participants will showcase their blockchain-based applications to a panel of international judges who include Lagos-based Venture Garden Group CFO Nichole Yembra and Mall for Africa founder and CEO Chris Folayan. Other judges include Block.one president Rob Jesudason, Block.one CTO Dan Larimer, Deutche Bank Asia CEO Alan Cloete, Quicket founder and director James Hedley and Sankore Investments founder and managing director Titi Odunfa Adeoye. The final pitching session takes place between 5pm and 6pm Central African Time (CAT).